It's Valentines days once more! I know we are on the mid-month of April and the hoola-balouh of February has ended, but don't you want to celebrate it once more, or if you weren't able to , here is an opportunity. Gourmet Farms will be celebrating their 25th year, a Silver Anniversary, and as their way of expressing their heartfelt gratitude to all who have supported, bought and have experienced their wonderful service in the dining and gardening world they want to share it to their most blessed customer. So, how's a Dinner for two at The Dining Room of Gourmet Farms in Silang sounds? Well then, how about a Concert Dinner for 2? 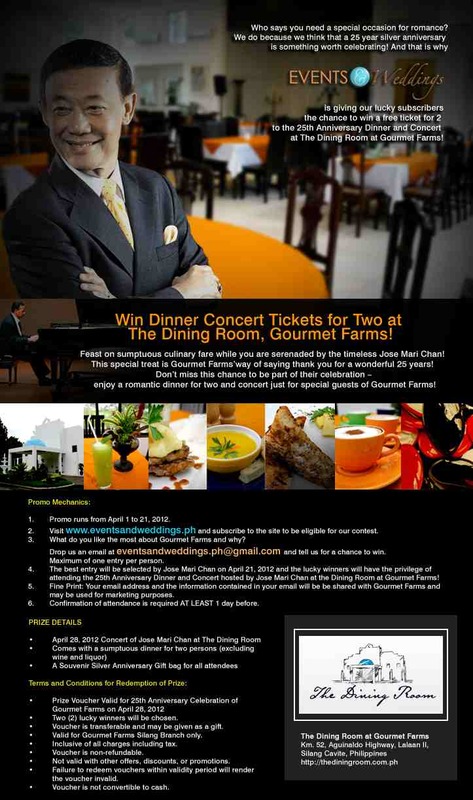 Better yet, a Dinner Concert where Jose Mari Chan serenades you and your special someone while enjoying a sumptuous deal of a meal. 1. 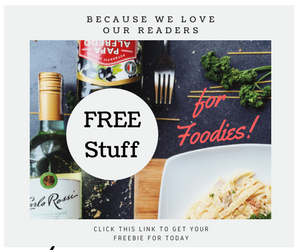 Visit www.eventsandweddings.ph and subscribe to the side to be eligible for their contest. What do you want the most about Gourmet Farms and why? You can sent only one entry. 3. 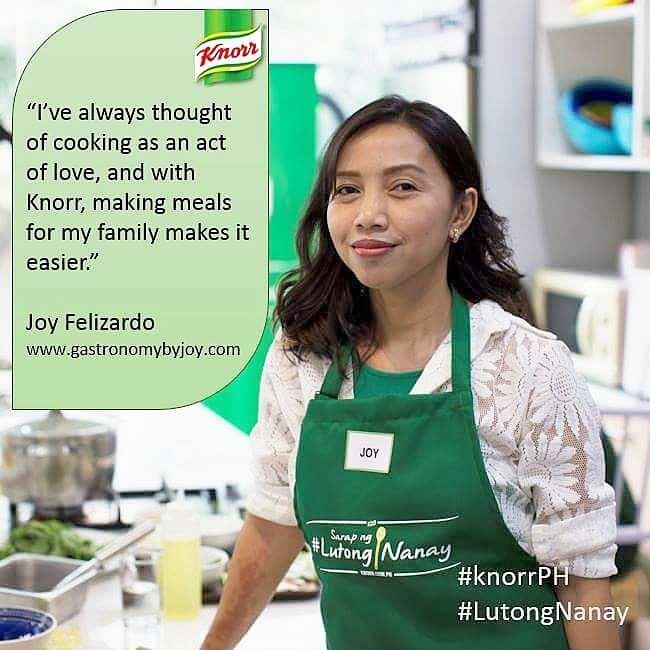 Here is the real stunner, on April 21, 2012, Jose Mari Chan himself will be the one to choose the best entry and the lucky winners will be joining the 25th Anniversary celebration of Gourmet Farms with Jose Mari Chan hosting the event. 4. Fine print: Your e mail address and the information on the said email will be shared publicly for marketing purposes. 5. Once you've been chosen, you need to confirm your attendance 1 day before. 6. 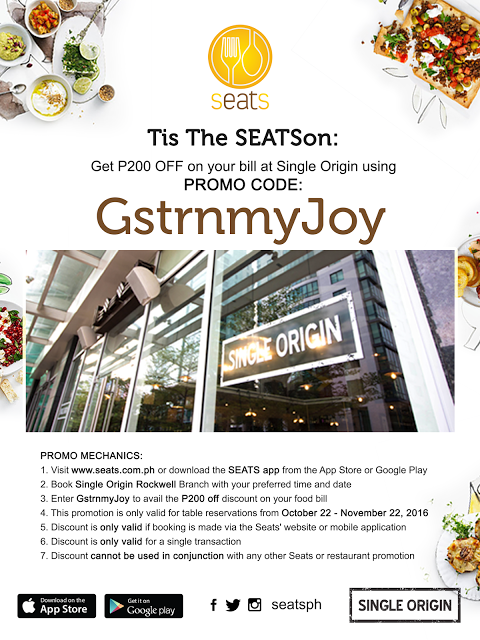 Promo runs from April 1 to 21, 2012. 1. Dinner Concert for two on the 28th of April 2012 with Jose Mari Chan at The Dining Room, Gourmet Farms, Silang, Cavite. 2. A sumptuous dinner for two is included (without wine and liquor). 3. A souvenir 25th Anniversary gift bag for all attendees. The Dining Room at Gourmet Farms is the newest event venue just five minutes away from the Tagaytay Rotonda. The imposing white structure with its blue dome is nestled in what used to be Gourmet Cafe along Km. 52, General Aguinaldo Highway, Lalaan 2, Silang, Cavite. The venue has a comfortable seating capacity of 150 guests in its main dining area. The place has a mobile stage, its own kitchen and bar, private function rooms, separate sound room, restroom facilities and covered verandas, one of which opens up to a lush al fresco garden. The al fresco area can accommodate a maximum of 300 guests. Event packages that can be customized to the client’s preference cater to a party of 50 to 500. The Dining Room at Gourmet Farms also has a roofdeck overlooking part of the pathway leading to the 11-hectare organic farm and a distant view of the activity along the highway. Special weekend lunch and dinner buffet set-ups that serve, among others, an exciting menu called “Ang Bagong Pinoy,” present favorite Filipino classics like adobo, kare-kare, lechon kawali, sinigang, and pakbet with a more cosmopolitan flavor using a variety of culinary herbs grown in the farm. The main attraction of the buffet is always its bottomless salad bowl (which its predecessor Gourmet Café pioneered back in the early 80s.) A generous heaping of organically-grown greens that Gourmet Farms is known for, is tossed a la minute for each guest. The distinct and meticulous presentation of the dishes complete the whole dining experience. An easy 90-minute drive from Manila, the Dining room can be found on Mile Marker 52 on the Aguinaldo Highway in Silang Cavite. Our location is perfect for those wishing to have more than just a great dining experience. 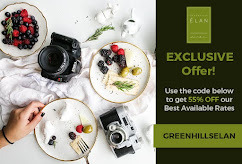 We’re minutes from the scenic ridge of Tagaytay with its magnificent views of the Taal Volcano and Taal Lake, and surrounded by its churches and retreat houses. It’s also perfect for travelers, as we are enroute to the beaches of Batangas and we’re close to hotels, B&Bs, restaurants, and spas. The Dining Room can accommodate 200 guests seated and up to 400 standing, and hundreds more in the adjacent landscaped gardens. You will be attended to by the trained catering staff of Gourmet Farms and served with an array of meals from our Filipino and International Menus. The venue is equipped with a platform stage and separate sound rooms that you can use to entertain your guests. We also offer design and printing support for invitations or marketing collaterals. For your convenience, we have a paved parking lot that can hold up to 30 cars. And when you need to take a break or sometime to yourself, there’s always the Splendid Chapel, as well as guest rooms, in the Sanctuary. That's great. First, i gotta find a partner, then i can join in the competition. Hahahaha!